A RedID is required to attend this orientation workshop. This orientation is required for anyone wanting to access build IT. It will provide a general introduction to the space, best practices and for its use, and importantly, an introduction to potential hazards, protective equipment, and other aspects of safe Makerspace use. 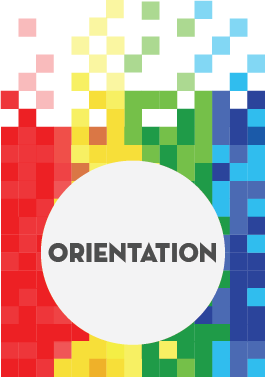 After this orientation, attendees will be given card access to use build IT during open hours.